We are Backers. Mentors. Creators. Supporters. Eric Becker is the founder and fearless leader of Caretta and has a long history of starting, backing and nurturing growing companies. He co-founded Sterling Partners (1983), a value-added, growth private equity firm that raised eight funds with over $5.7B of capital. Becker was senior managing director of Sterling and co-chaired the Operating Committee, which oversaw the firm’s portfolio companies. He is a co-founder of Roti Modern Mediterranean and a board member of Remedi Seniorcare. In 2015, Becker founded VennPoint, which invests directly in value-added real estate. Recently, Becker co-founded and co-chairs Cresset Wealth Advisors, an innovative wealth management platform. Prior to founding Sterling, Becker and his partners started LifeCard International, a healthcare technology company that automated claims processing and developed digital portable medical records. LifeCard was acquired by Blue Cross Blue Shield CareFirst. Prior to LifeCard International, while Becker was an undergraduate student at the University of Chicago, he worked for the Levy Organization, a Chicago-based real estate and restaurant firm. Eric is also keenly interested and active in a range of civic and philanthropic organizations including serving as past Chapter Chairman DC/Baltimore of YPO, CEO and Member of YPO Palm Beach. He is on the board of the Living Classrooms Foundation and the Karma for Cara Foundation. In 2013, he helped start LaUNCh, a best in class venture lab and business accelerator in Chapel Hill, North Carolina. Ryan is responsible for sourcing opportunities and managing the investment process at Caretta. 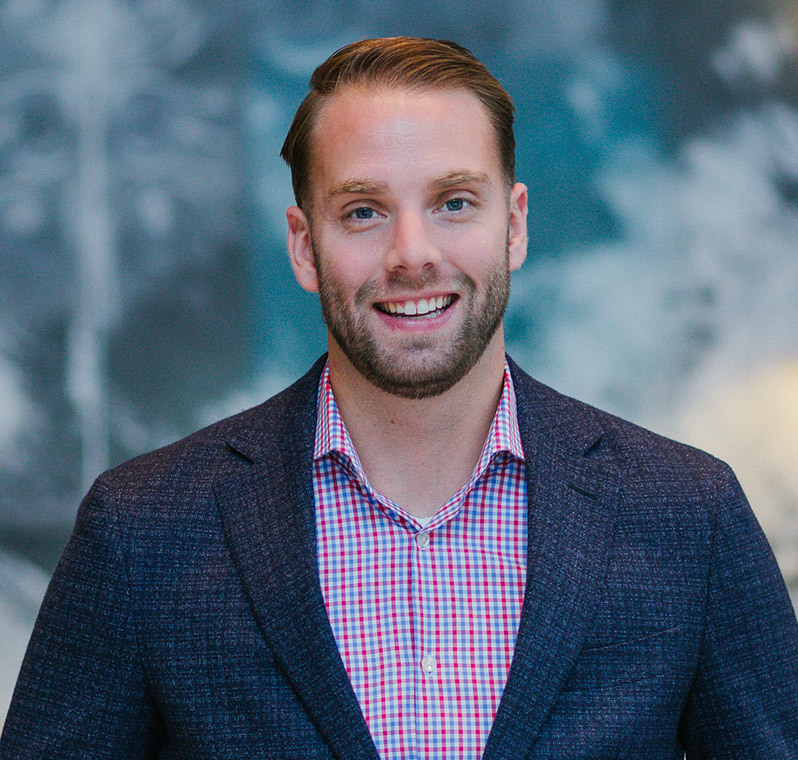 Most recently, Ryan was a founding team member of Cresset Wealth Advisors and serves as the firm’s Director of Business Strategy. At Cresset, Ryan seeks to develop partnerships with individuals, teams and businesses to expand the company’s ecosystem. He was previously on the investment team at Sterling Partners, a Chicago–based private equity firm, and in the Healthcare Investment Banking group at Piper Jaffray & Co. where he was responsible for M&A advisory and public and private capital raising. During his time with Caretta and Sterling, Ryan served in numerous board roles. Ryan grew up in the frozen tundra of Minnesota and is known around the office as “The Viking”. 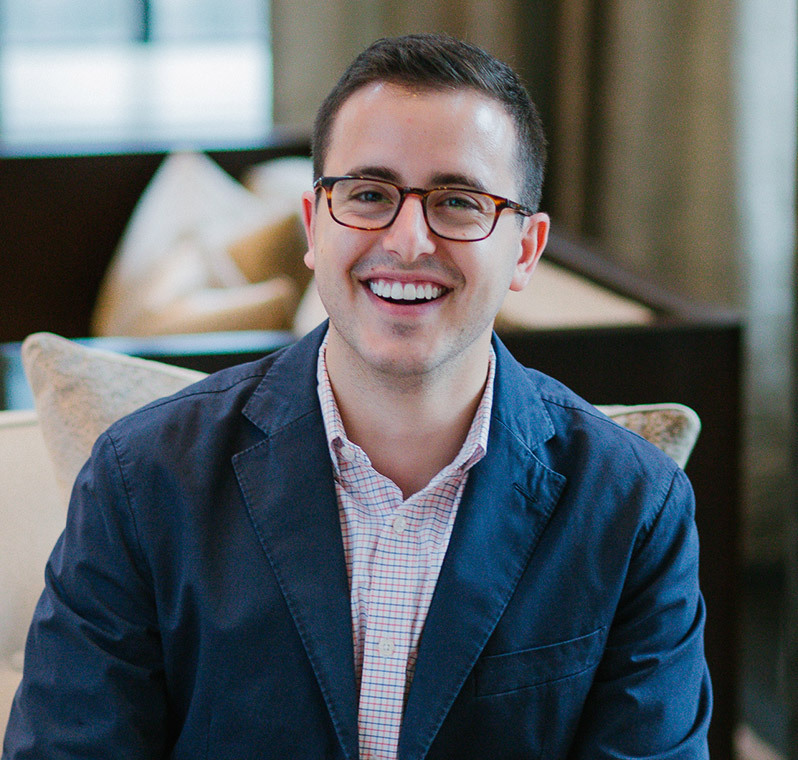 Ryan currently resides in the West Loop neighborhood of Chicago with his wife and is an avid food connoisseur. Oliver manages Caretta’s business development efforts and helps portfolio companies with technology, marketing and growth initiatives. 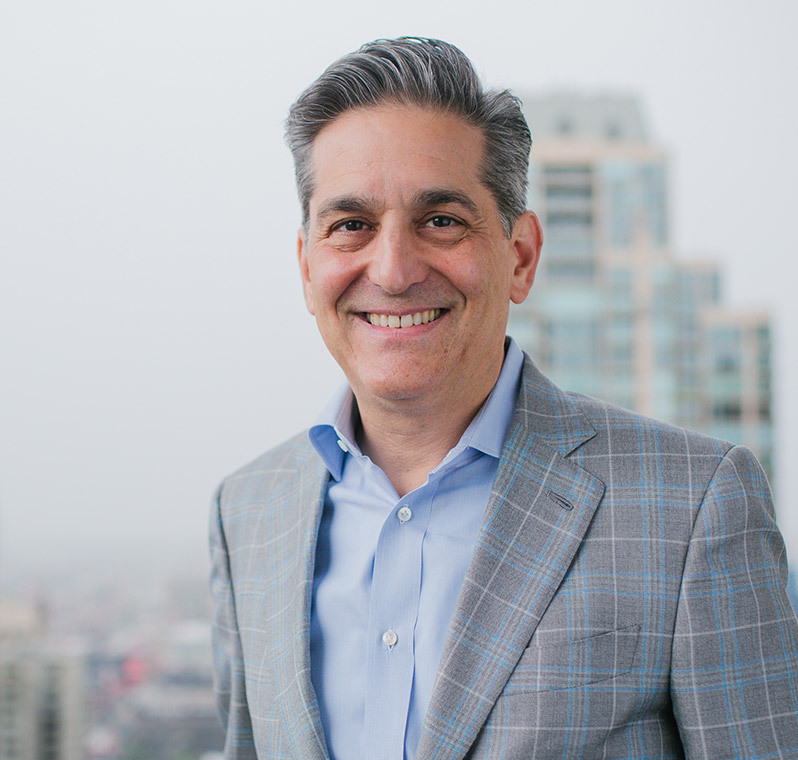 Additionally, Oliver is a founding team member with Cresset Wealth Advisors where he supports client experience, branding and business development initiatives. Prior to Caretta, he helped launch Imprint, a startup focused on helping people aggregate and share family memories. He also produced television documentaries for the National Geographic Channel and his independent film “From North Carolina to Normandy” has been recognized by NPR. He was a Morehead-Cain Scholar at the University of North Carolina where he received a BA in History with distinction and was elected to Phi Beta Kappa.